How do I connect my Galaxy S4 to a TV? The Galaxy S4 is Samsung's flagship smartphone. It's equipped with magnificent hardware and the latest features like smart scroll eye tracking and has a brilliant 5" 1080p HD display that's great for watching videos, playing games, flicking through photos or browsing the web. However, sometimes the spacious 5" screen is not big enough. Especially when you have friends around you might like to watch videos and pictures not only on the small screen but on your big HDTV. Luckily, it's pretty easy to connect the Galaxy S4 to TV. How? Keep on reading to learn in 3 easy steps. There are two ways to connect your Galaxy S4 to your TV. We'll explain both in detail, below. Scroll down for detailed instructions. Third party MHL adapters are cheaper than original Samsung adapters. Check customer reviews for compatibility. Like Apple's iPhone, the Samsung Galaxy S4 is also equipped with an 11-pin Micro USB port that supports the Mobile High-Definition Link (MHL) feature. In other words: With the right adapter, you can send high-quality HDMI signals over this port. You can buy the official MHL adapter from Samsung that will cost you around $40. Or you can get a no-name part that is much cheaper, but sometimes has quality or compatibility issues. Tip: You can also look on eBay or other online retailers for MHL 2.0 adapters, which are tested and recommended by other users. On Amazon, you can also find cheap MHL adapters with hundreds of positive reviews. Unlike the Samsung Galaxy S3, the Galaxy S4 uses MHL 2.0. This means there is no power connection needed for the MHL adapter to work since the S4 can power the HDMI connection itself. However, it is recommended that you use an external power source in order to prevent battery drain of your Galaxy S4. Basically, you can use any Micro USB charger -- just connect your phone's micro USB wall charger to the port on the side of the MHL adapter. (Nice side effect: Your Galaxy S4 will be charged whilst playing movies or videos on TV). 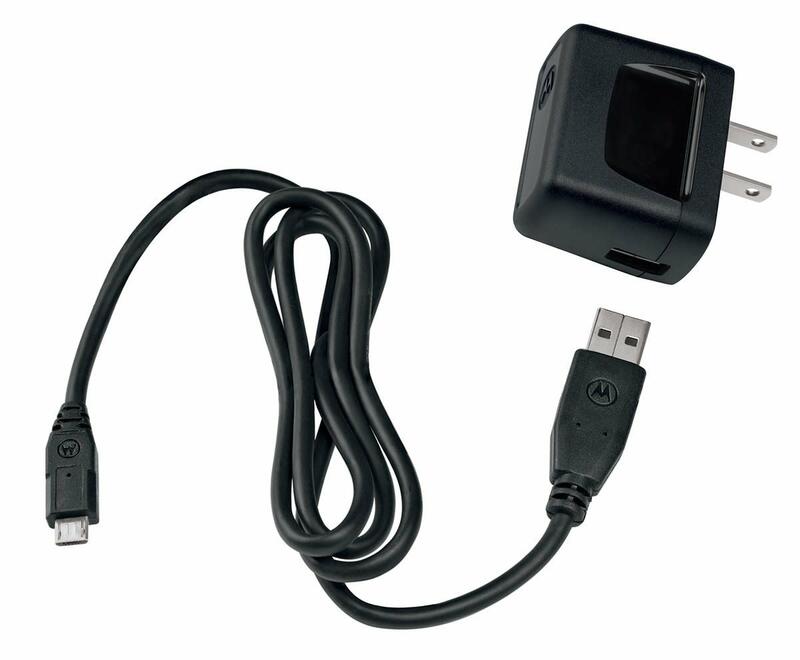 Tip: If you don't have a micro USB wall charger on hand, you can also plug in a USB cable into your laptop or computer. Extra tip: You can also plug a USB cable into the USB slot of your HDTV to power the MHL adapter. Don't waste time pondering about the right HDMI cable -- they all deliver the same video quality. Choose an HDMI cable with an appropriate length -- you'll have to control your HDTV playback from your phone. 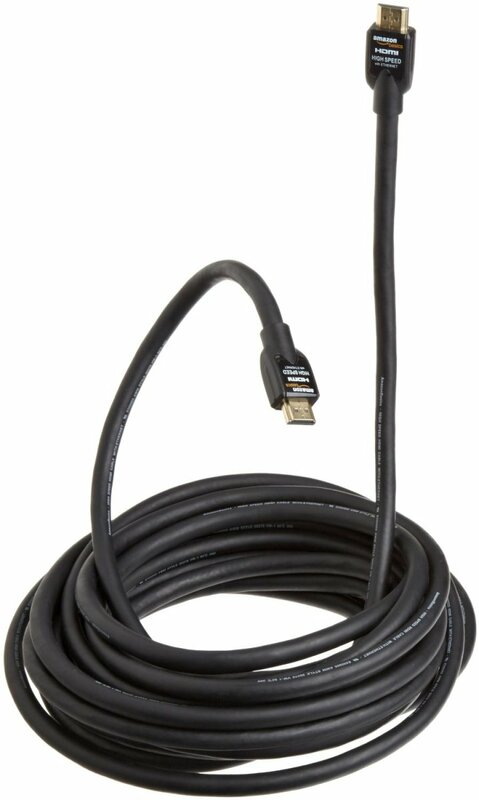 Connect your Galaxy S4/MHL adapter with an HDMI cable to your HDTV set. Choose any HDMI input slot you like, but remember which one (often they are numbered, for example: HDMI 1, HDMI 2, etc.) as it'll make finding the right channel easier. Congratulations! You have managed to connect your Galaxy S4 to TV. Now, choose the right HDMI input channel on your TV and enjoy the High Definition image from your smartphone on your TV. When everything is duly connected, your Galaxy S4's display will be mirrored to your TV automatically. Do I need to make any setting changes when my Galaxy S4 is connected to a TV? No, when you have your S4 connected to your TV, and you see your phone's display on TV, then there is nothing more to do. Note that your phone's orientation - vertical or horizontal - will also affect the image on the TV. How can I improve the sound quality? When playing music, movies, or videos, the sound will also be transmitted over the HDMI cable to your TV. To get the best audio quality, navigate to the "Settings" menu on your Galaxy S4 and go to "My Device --> Accessory." Tap "Audio output," and select "Surround." Which apps will support the video-out/mirroring functionality? In contrast to Apple's iPhone, all apps on your Galaxy S4 can use video-out / mirroring. There are no special restrictions for certain apps. Navigate to your phone's "Settings" --> "Connections" --> "Screen mirroring." Turn mirroring on, and your AllShare HDTV, Blu-ray player, or Hub will appear in the device list. Choose your preferred device and mirroring will begin automatically. If you have a compatible 2013 Samsung Smart TV with AllShare, you can connect your Galaxy S4 right away -- nothing additional required. If you have a Samsung AV-Receiver or Blu-ray player with AllShare Cast, you can connect your Galaxy S4 directly to it. 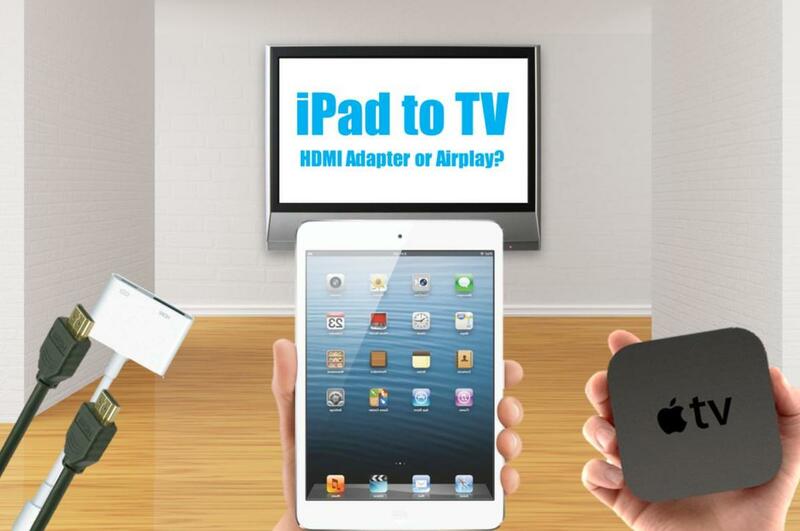 If you don't have any of the above-mentioned devices, you could buy a universal AllShare Cast Dongle ($99), which can be plugged into any HDTV with HDMI. 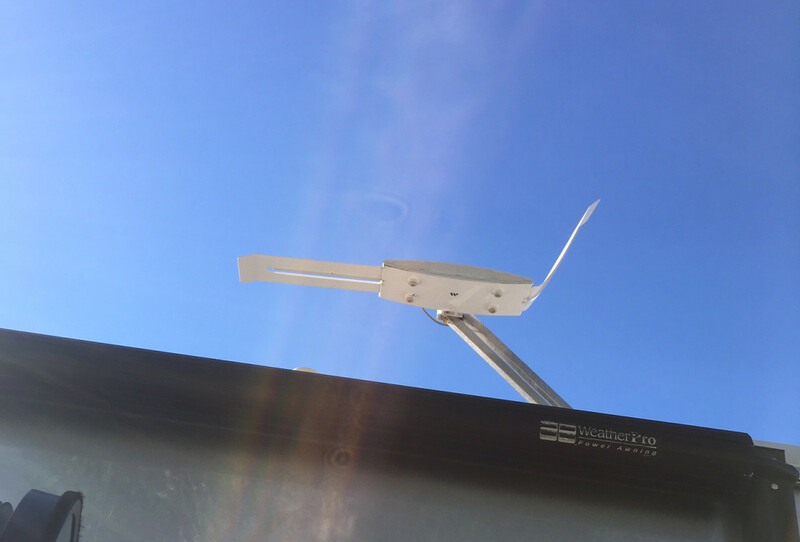 The biggest advantage of wireless mirroring is the fact that it's cable-less, and you can move around freely while still sharing content on the big screen. This is especially helpful if you're gaming or watching YouTube videos with friends. Videos often do not stay in sync with audio. Conclusion: AllShare is a nice feature if your Samsung TV or Blu-ray player is already equipped supporting it. However, if you don't have any of these devices, the AllShare dongle is far from being as neat of a device as the Apple TV -- shelling out the additional $100 for the gadget isn't recommended to most users. Which method do you prefer to connect your Galaxy S4 to TV? Helpful post. I followed this post step by step and successfully connect my android phone to TV. I bought miracast dongle specially for connect two devices wireless. I buyed from https://www.bestmiracastdongle.com/ . And really it's amazing. I love to do work with it. I have followed the instructions and get no input help!! Hi Steve, did you already the troubleshooting guide above? Did all of that. Same deal-no signal. Galaxy S4 Kit Kat 4.4.2 When the cable first arrived it worked straightaway, but then couple weeks later it didn't work anymore. G4 Shows HDMI cable connected and battery charges but TV says No signal. Cable works with my mates tv and phone. - Turn the phone on. Check if the HDMI output is working now. #2. Check for DRM-protected content. If you have a video that plays just fine on your phone but not on your HDTV, it could be DRM protected. If this was the issue, there's nothing you can legally do about this. There might be some tutorials on the web on how to share DRM protected content from your Galaxy smartphone, but you would need to find them on your own. 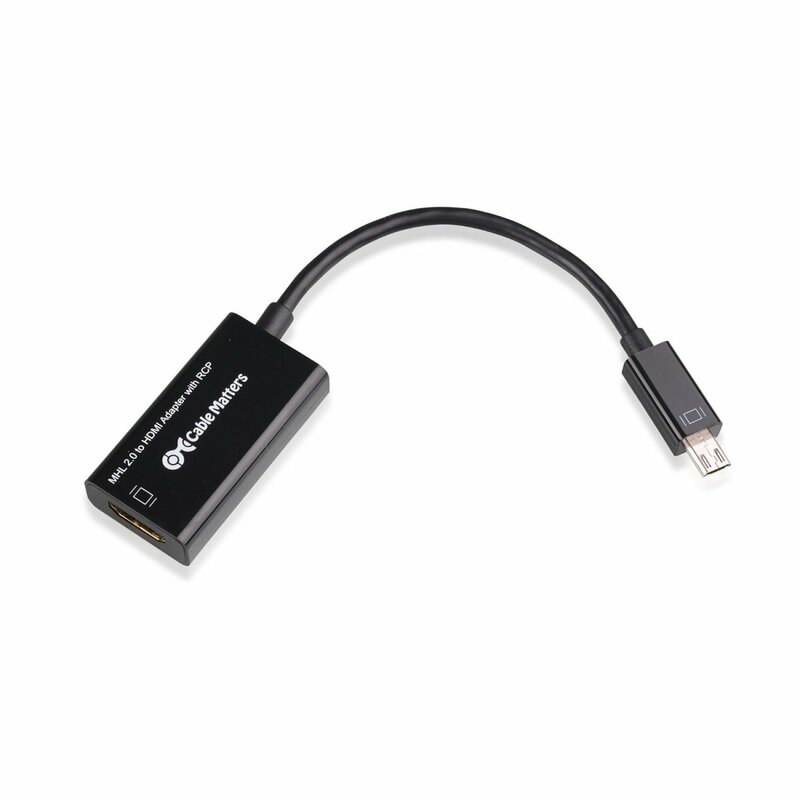 - connect the other end of the HDMI cable to any free HDMI port of your TV. Make sure you select the correct HDMI input channel with your TV remote. - Only now connect the HDTV Adapter with your Samsung.The TV screen should instantly display what is on the Home screen of your device. Some users will only get the HDMI output working after updating to the most recent firmware. Check you Samsung for system updates and install the latest version. I got same problem too. I did exatly what you had shown above. But my samsung hdtv doesn't recognise my Galaxy s4. It's just showing no signal found in hdmi mode. i have the S4, everything is connected correctly, i have the tv on the correct mode, but i get nothing, "no signal"....what can i do?? Muhammad, connect the MHL adapter to your Galaxy smartphone as described above. 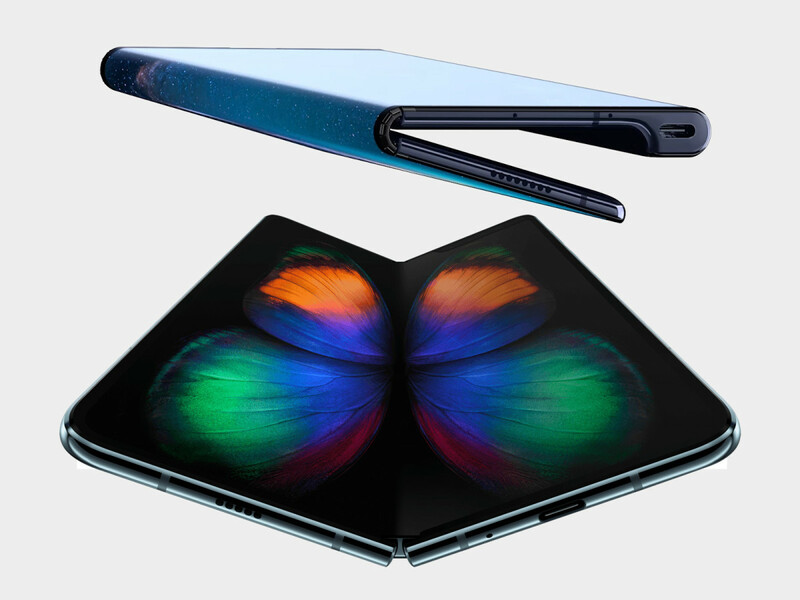 It should switch to the TV automatically so you won't need the Galaxy's display. However, the touch screen must remain intact so you can control the device. sir my mobile display has been broken while without it the remaining mobile works perfectly. Now i want to connect the mobile with TV to extract the password protected data. is there any hardware available in market to connect the mobile without being showing/switching on the display? my s4 hdmi is not working.i did it properly.its charging but no pictureson tv pls help. Nice tutorial with a perfect attached video! This is really going to help the users in connecting their devices with TV. Great idea and not always as easy as it should be! Is the S5 a similar method? Do you have a kit kat hdmi fix? I hooked up my phone to the t.v with all the cables as described and its not working what can I do? Good stuff! This works on some newer generation LG phones too. Wtf!! I have the Samsung brand mhl adapter and it mirrors fine but as soon as I plug in it takes away my service (reception) it immediately sends me into a dead zone state and I can't watch YouTube or Netflix... That's the main reason I got it. Any help? Please!? I love doing this! Since I read this article, I keep connecting my phone to my TV for picture slideshows, watching or reading content, etc. But my battery keeps getting drained and the fun stops :( Good thing I got a powerbank. Make sure your battery is fully charged when you do this. 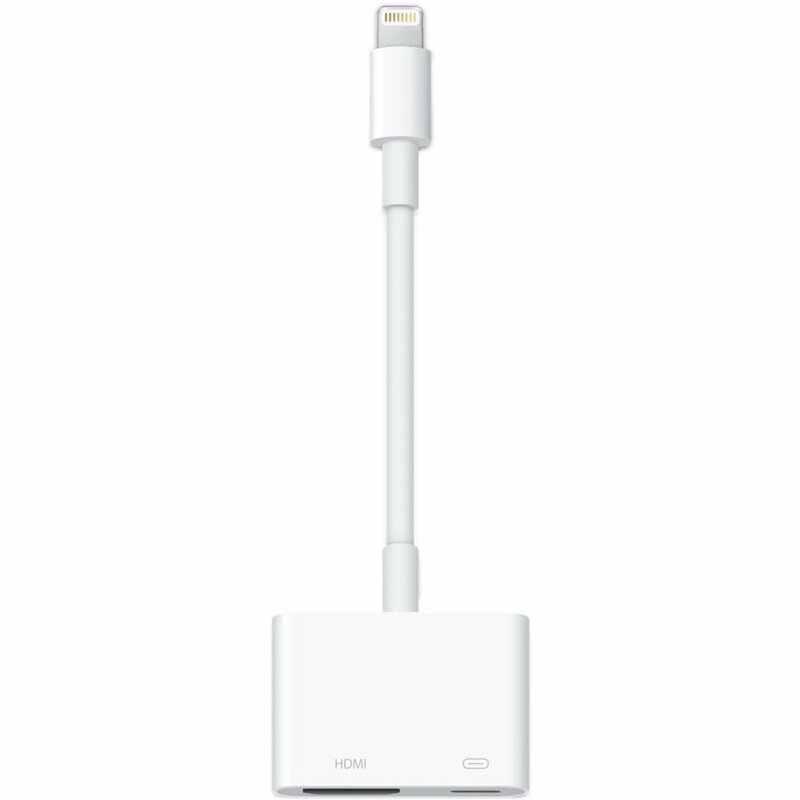 You can visit http://www.amazon.com/Adapters-Lightning-Adfilic-L... to buy one. It comes with a 3-in-1 cable so no problem with charging. havn the same problem no signal want to no if its something in the s4 I need to change..?? Hey been trying to connect my s4 as described but the TV doesn't recognize an input in the hdmi slot. Interesting, I used to use the MHL adapter for the Galaxy S3 and everything worked. I bought a newer MHL adapter recommended for the G4 but I can't get a picture, it doesn't even charge the phone at the same time like the S3 did. In fact both MHL adapters old and new work fine for the S3 but not the S4. wonder why??? Please help me out! I've connected everything correctly mhl & hdmi to the TV but it's still not show up on the tv. I also made sure I had the TV Set on the proper hdmi setting. Is there something bin the phone I may need to switch in order for it to work? These instructions are good for a lot of devices. Great post. Hi David, what is happening when you connect everything as described above? Maybe you'll have to adjust some settings on your Galaxy S4. I bought the adapter you have the link for and it does not work with my S4. Hey cool. Connecting your devices with your TV is a great idea and not always as easy as it should be. Thanks for sharing these tips, I am going to go out and try this tonight! @maynard this connection layout should also work with an AV receiver. Please post your comments if it worked for you. @Gabi this could be due to several reasons. Which MHL adapter are you using? Could it be caused by the ethernet capability of the HDMI? Can you hook it up to a hdmi slot in av receiver. No one mentions this for some reason. I have the S4 and for some reason the Bluetooth doesn't work when I try to set it up with my car. Any ideas? ty was helpful keep it up !